The authors of the review, which focused mainly on low and middle income countries, call for urgent interventions for mothers and children. Depression in pregnancy is thought to affect up to one in five women globally in the late stages of pregnancy and shortly after birth. It is characterised by low mood and feelings of hopelessness, and is brought on by a number of factors that can include life events such as bereavement, and changes in brain chemistry. 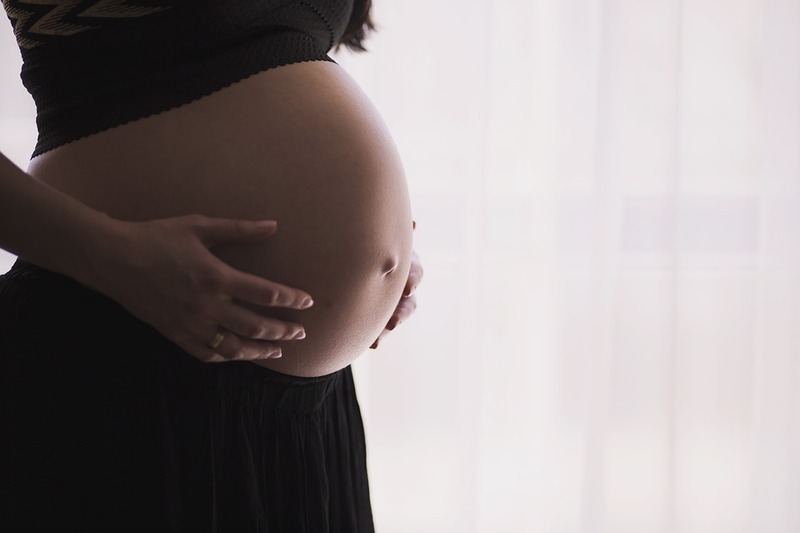 Previous work from a team at Imperial College London suggests depression during pregnancy may affect the development of the baby while in the womb, as well as affecting bonding between mother and child after birth. Now, the same team have shown that depression or anxiety can reduce the enzyme in the placenta that breaks down the ‘stress hormone’ cortisol, possibly causing more foetal exposure to the hormone. The foetus may also undergo epigenetic changes under stress, where underlying DNA stays the same but expression of that DNA is altered, perhaps affecting mental health during childhood. Until now, much of the research into depression during pregnancy has focused on high income countries. The team argue that the problem is more common in low- and middle-income countries, and hence more resources are now needed in these areas to help expectant and new mothers. Not only is more investment needed in research, but also the development of appropriate low cost interventions that are specific to these areas. Professor Vivette Glover, co-author of the research from the Department of Surgery and Cancer at Imperial, said: “Our review of available literature suggests that treating the depression itself is crucial in reducing the risk to the child, as well as for helping the mother. It shows targeting specific symptoms of depression by using cognitive behavioural therapy, for example, can be useful in reducing depression and therefore its effect on the child. Professor Glover added that in severely deprived regions where there are wars, political violence, food insecurity, and little help after natural disasters, healthcare workers have little time or resources to meet basic physical needs, let alone mental health ones like maternal depression. The new review examined studies of mental health in children under five years old in low and middle income countries such as Bangladesh and Brazil. The report highlights the specific mental health requirements of mothers and children in poorer countries that are not necessarily relevant to high-income countries. Depression in mothers in low- and middle-income countries is common during and just after pregnancy. Women are more likely than in richer countries to experience intimate partner violence and have little social support. Furthermore, unintended pregnancies are more common, as are malnourishment, infections, and crowded living conditions. The risk factors are often more intense and more common than in high-income countries. These factors also intensify one another — for example, a malnourished mother or child may have too weak an immune system to fight an infection, exacerbating the mother’s stress which then contributes to depression. Maternal depression in these countries is also more likely to result in poor nutrition, increased substance use, inadequate antenatal care, pre-eclampsia, low birthweight, preterm delivery, and suicide. The authors argue that because of the varying risk factors between different income countries, interventions for poorer countries should focus on the issues that affect these countries specifically. They add that mitigating the global burden of maternal depression will require a multi-faceted approach that targets child development, poverty, education, health, and prevention of violence in low- and middle-income countries. Last week in Melbourne, Professor Glover and colleagues launched a new organisation, “The Global Alliance for Maternal Mental Health,” which aims to foster more knowledge about these issues, and to generate more resources to tackle them, around the world. Web Source: Imperial College London. Original written by Caroline Brogan.